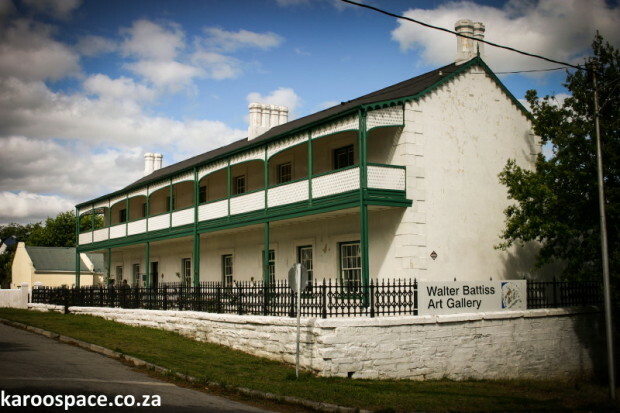 The Battiss Museum in Somerset East is also the tourism office. Somerset East, a short inland drive from Port Elizabeth, has heritage and history in full supply. The town also comes well stocked with its share of eccentrics and legends, both heroic and villainous. This is where explorer-bird lover Francois le Vaillant came wandering in the late 1700s. Somewhere around here he met a ‘fair Gonaqua maid’ called Narina – and she seems to have taken his fancy. Heard of a bird called the Narina Trogon? The lands around present-day Somerset East were tilled and farmed to supply the 1820 Settlers with fresh produce. It was also in this area that five Cape dissidents began the infamous Slagtersnek Rebellion, which eventually led to their executions and was one of the drivers of the Great Trek of Boers to the hinterland. In later years, a vagabond called John Kepe had the town up in arms with a series of mountainside muggings on the locals, culminating in the killing of a shepherd. He lived in a secret cave up in the Boschberg and stashed all his ill-gotten gains in another cave nearby. He was eventually tried, convicted and hanged. Nowadays, however, Somerset East has a slightly more sedate pace of life. Early morning trout fishing in one of the nearby dams or watercourses has become a big draw card, the museum complex is another and for townies looking for that perfect country life, a number of developments have been set up. For more accommodations, businesses and attractions in and around Somerset East, click here. 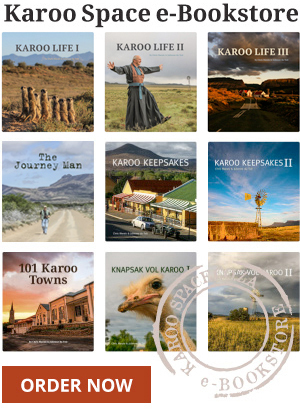 Find our new e-Book, 101 Karoo Towns, HERE.